It was kismet that brought me to know Nicholas Accorso. 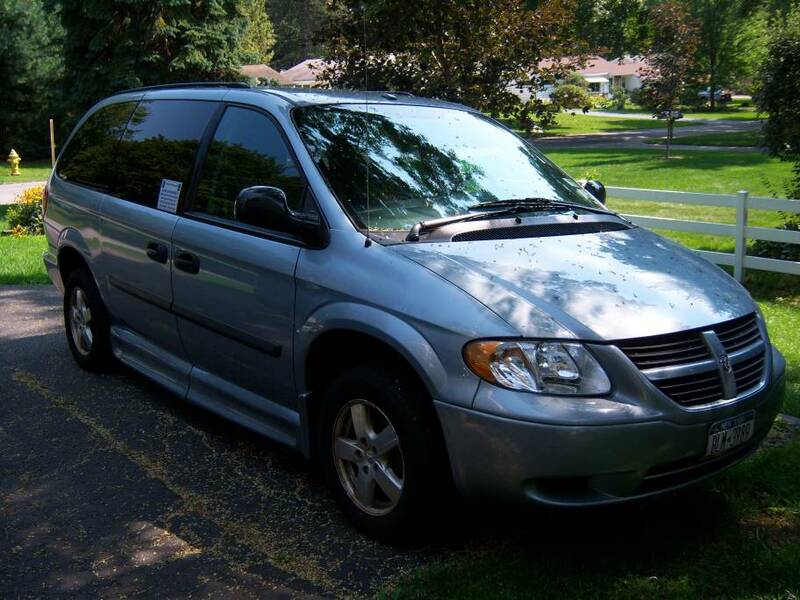 2006 Dodge Grand Caravan. 44,000 miles. 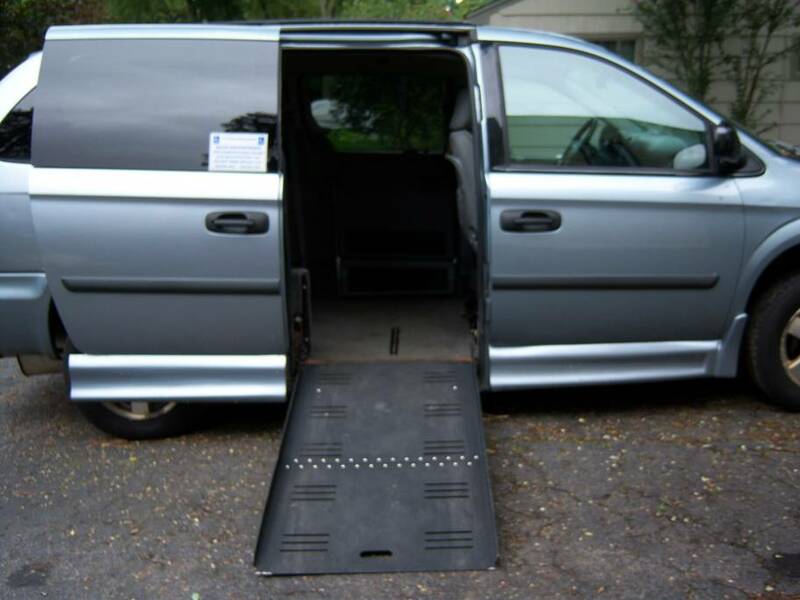 This is a lowered, Wheelchair accessible van. It can seat 6 including the Wheelchair passenger. New Air conditioning, new muffler and exhaust pipes. Tires one year old. The Wheelchair ramp is manual and is on the passenger side of the car. The mechanics and body are in good shape. The price Mr. Accorso gave was more in our budget range than any other vans we’d come across! Naturally, my husband was leaving for a week-long business trip, so we asked if they could hold it, till we could come see it. We sent a family friend to check it out and it seemed like a great fit! we still wanted to se it for ourselves. 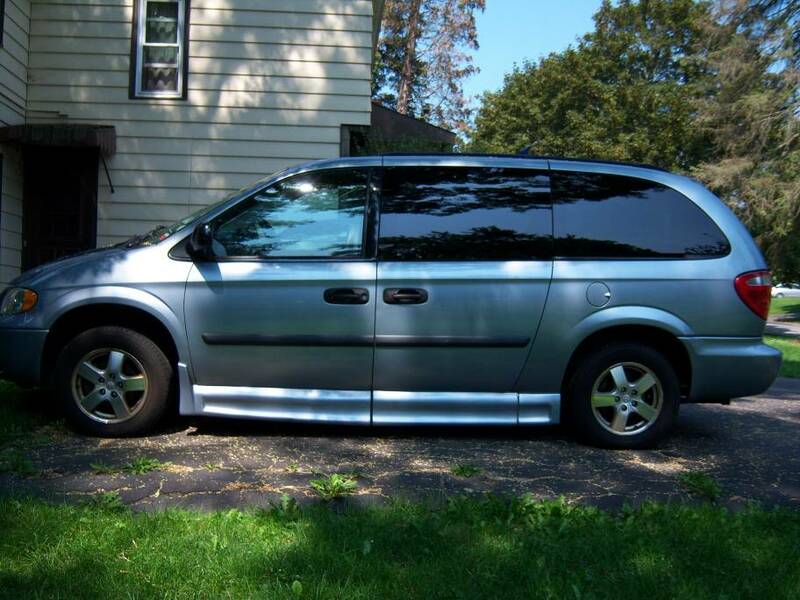 Ironically, my husband & I always said we were NEVER going to buy a minivan, EVER. We were diehard Honda sedan fans. Ah… youth. Well, life changes in ways you’d never expect. We met the Accorsos the next weekend. They were friendly and helpful, and really wanted to get rid of this van. Which we were really wanting to buy it! As we got to know them, it turns out they just lost their son to MD. Nicholas Accorso was diagnosed with Muscular Dystrophy when he was 10 years old. He appeared on the MDA Telethon when he was about 11 and met Gabe Dalmuth for the first time. He passed away August 18th, 2011, 19 years old. Nicholas was a friendly, curious person who was adventurous and loved baseball. He also loved to travel. He explored the world right up to the end, traveling to South Dakota on his last family trip to use a Federal Parks Pass. Despite his condition, he was very accepting of his illness and did not let it get the best of him. He also had Autism, making his outward, social demeanor all that more special. Here I am, back from near death myself (my embolism), the MDA Personal Achievement Recipient, and I am receiving the van that took this boy on his travels. All of us had shared some tears. I know that Nicholas’ family misses him, but I am very grateful. I hope I can make many memories happen with my family in this van. P.S. Thank you to everyone who helped me to raise money. It has helped us put a dent in the purchase. Now I can go places with my motorized wheelchair – I feel so free!